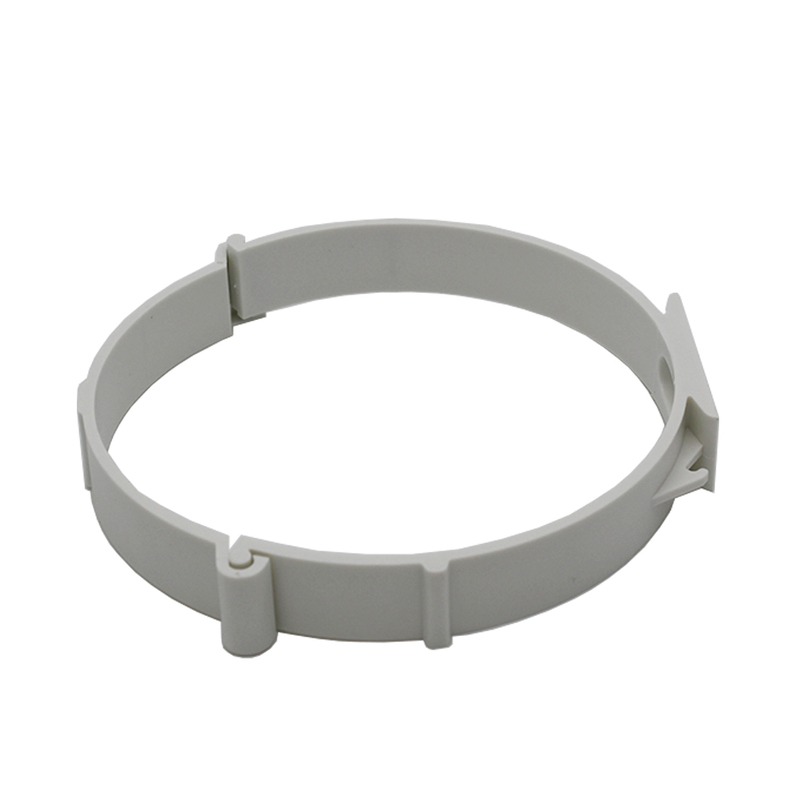 Fixing clip for 150mm diameter plastic round duct. 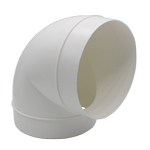 Can be used to fix ducting to walls, ceilings, and joists. 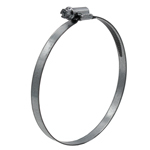 Simply screw in to surface as required. 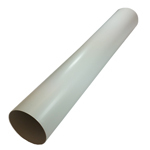 We recommend one clip per 1/1.5 metre length of duct for optimal support. 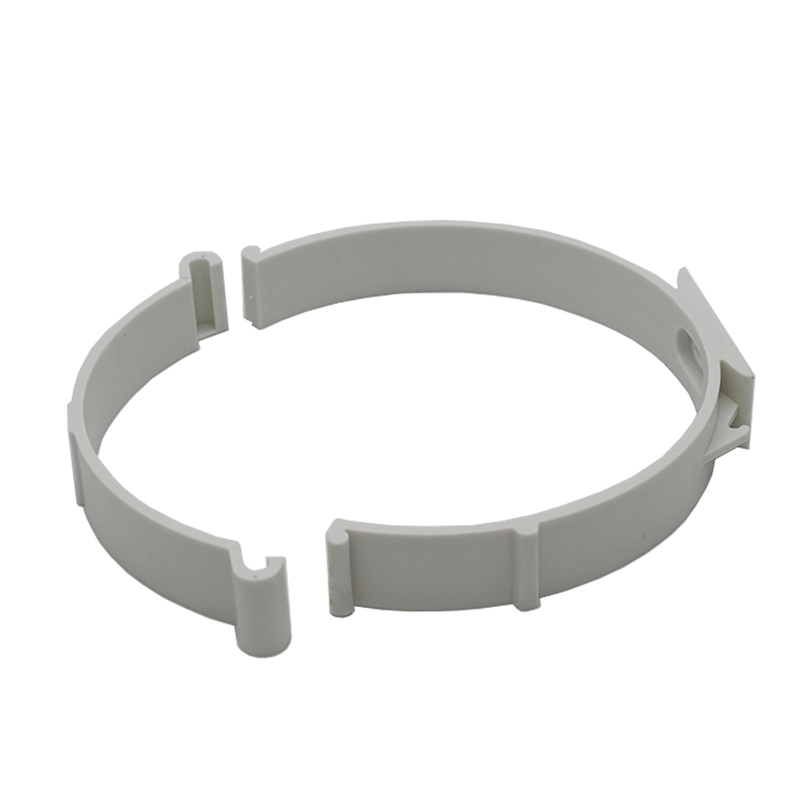 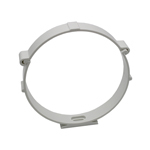 Support bracket for plastic round duct. 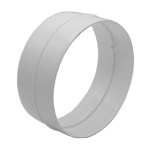 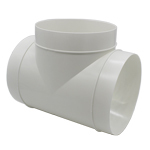 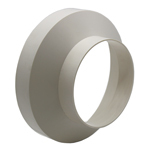 Designed for 150mm Pipe (6" / 6 inch Ducting). 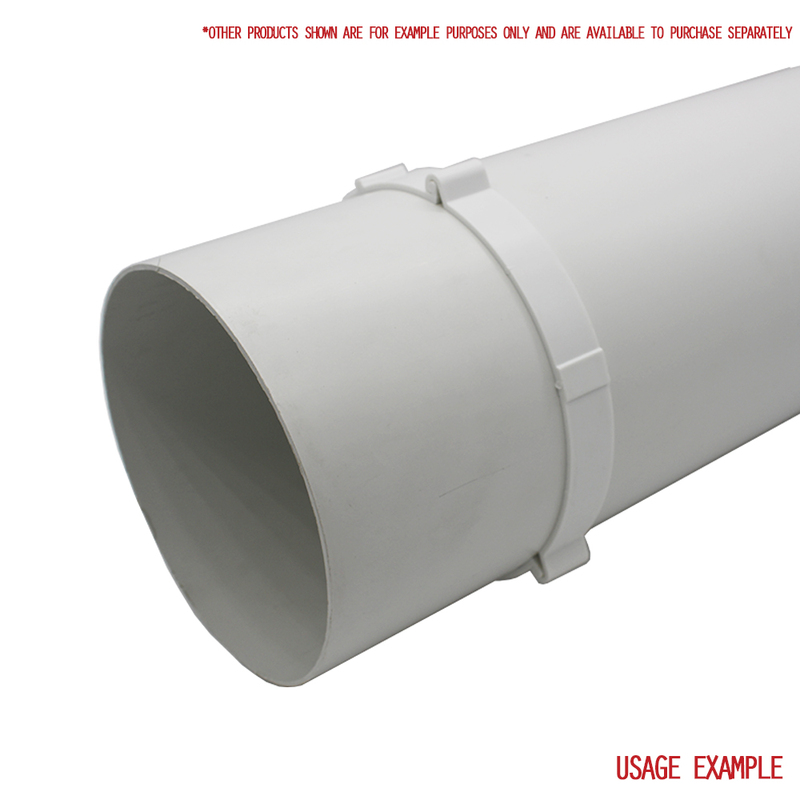 We recommend using with Kair 150mm rigid pipe (Part: "DUCVKC670") or 152mm Flexible Hose (Part: "DUCP0092/152/35"). 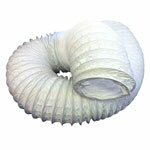 Can be used to fix ducting to walls, ceilings, and joists. 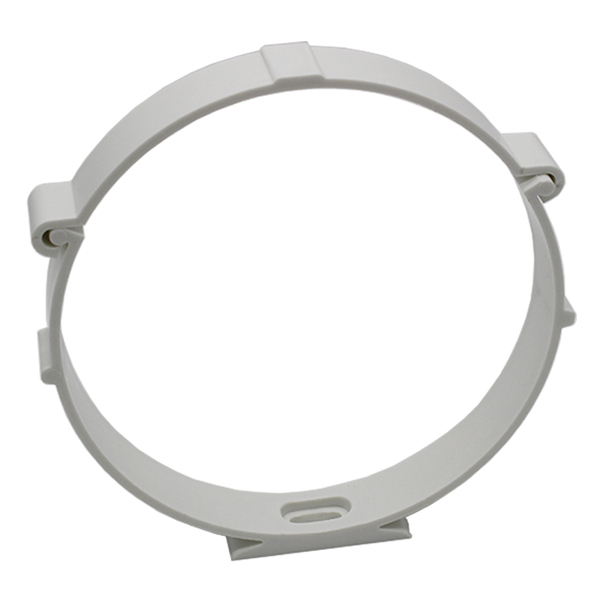 Simply screw in to surface as required, open the clip, run duct through, and close to hold ducting in place. 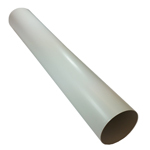 We recommend 1 clip per 1/1.5 metre length of duct for optimal support. 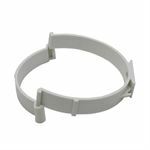 Made in the UK using high-quality materials. Kair plastic ducting is lightweight, durable and suitable for commercial and domestic use. It is perfectly suited for ducting your tumble dryer, bathroom or kitchen extractor fan, hydroponics, in-line extract fans, or cooker hood. 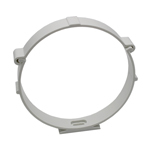 This clip can be used to support a long ductwork run for a variety of purposes including whole house ventilation, passive stack vent, positive input, air conditioning, HVAC, positive pressure, and heat recovery systems. 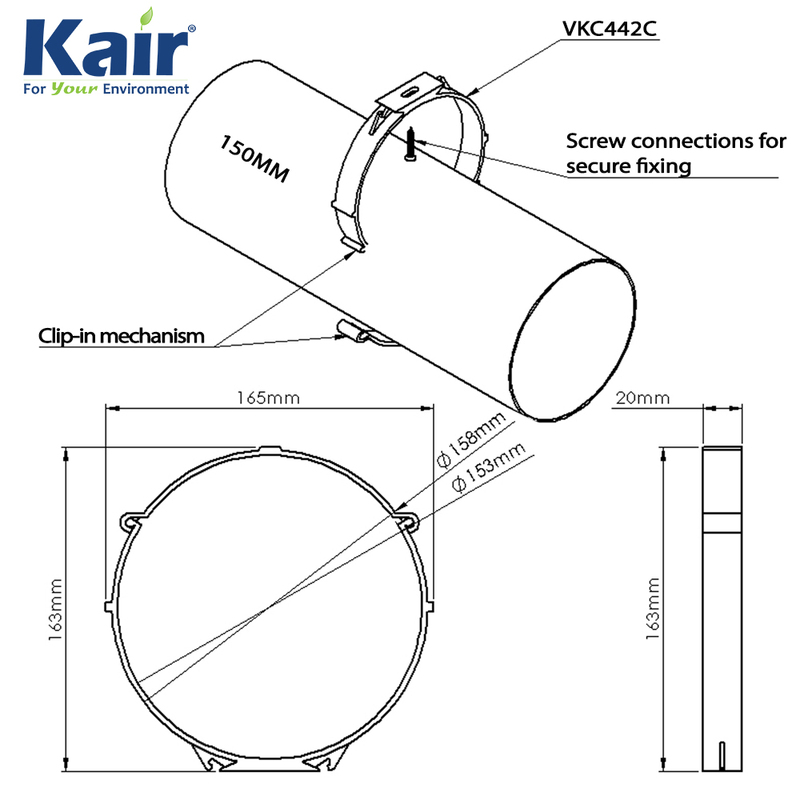 Genuine Kair product & covered by the Kair 100% satisfaction guarantee for your peace of mind. 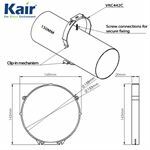 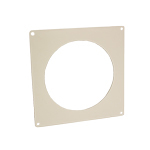 Click here to view the full range of Kair 150mm Round / 180mm x 95mm Rectangular Ducting Products.